My wonderful mother passed peacefully away, finally to rest and be with the Lord, two days after Anzac Day. 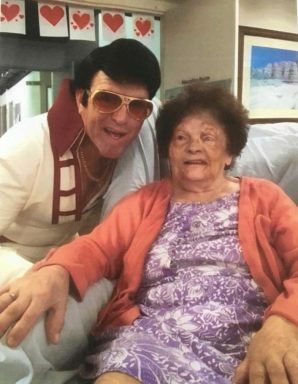 During her last moments we happened to play one of her favourites, Elvis. 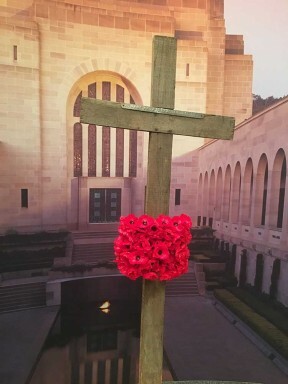 The Anzacs, who came after the First World War, had endured the great depression, another World War, and those that survived, to rebuild their lives. Countries were devastated. Many people emigrated from these countries to Australia. This country needed workers to rebuild as well. My mother came from Lebanon as a young teenager to join her sister and her husband, for a better life. She came by boat through the Suez Canal, where 3 people died on board, to Australia in 1951. Mum always put herself last for other people. She worked hard all her life for us. She opened her home to all and kept in contact with as many people she could. She was very community spirited. Mum, Rest in Peace, knowing you have done all you can for your children and grandchildren and for those that follow, by setting an example for our family forever. Her generation worked hard and built this country, through a World War and the Great Depression. Many immigrants came to this new country with nothing, but they did it all for our generation and those that follow. They were resilient and appreciated life because they all did it tough, for us, so that we would have a better life.